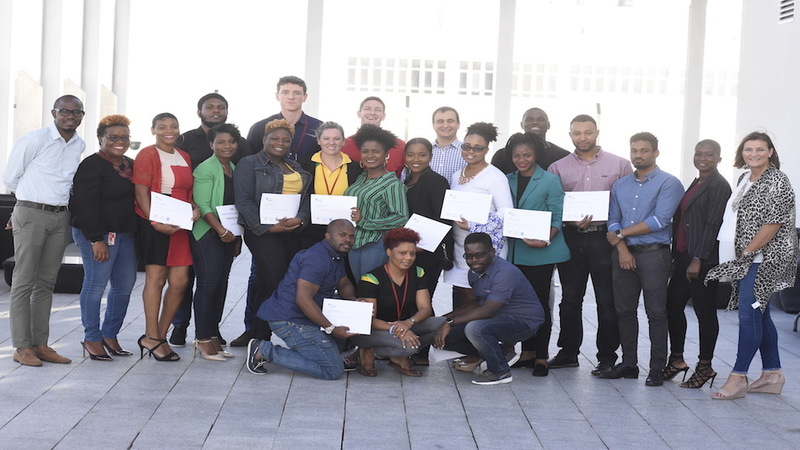 Fifteen Digicel Group employees were awarded certificates from iCreate on Friday after completing digital training programmes at the learning institution. 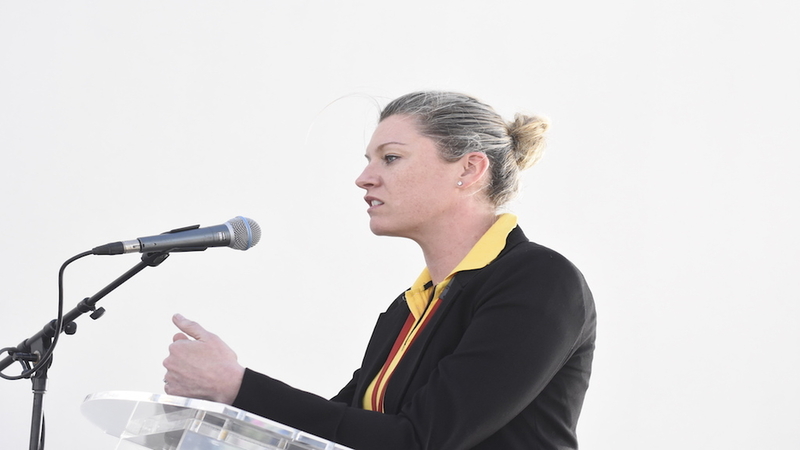 They received their certificates from Digicel Group’s Chief People Officer, Emer Jameson, during an award ceremony at the communication leader’s headquarters in Kingston. 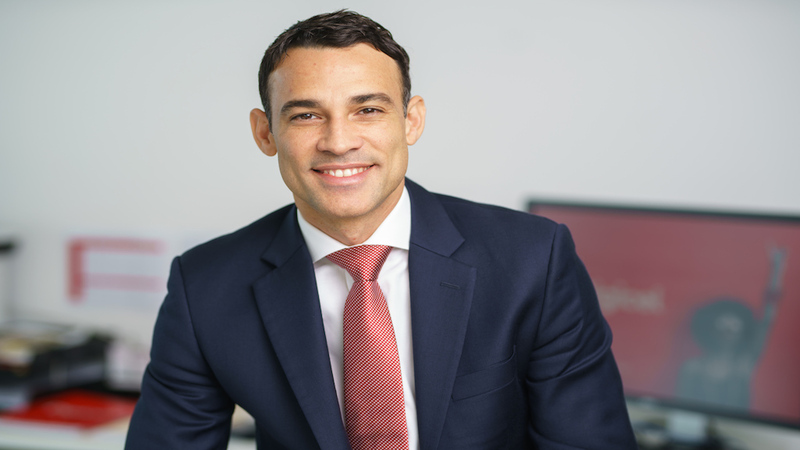 According to Jameson, the training and certification of the employees are part of Digicel’s plan to broaden its scope in the digital space to fit the evolving needs of customers. 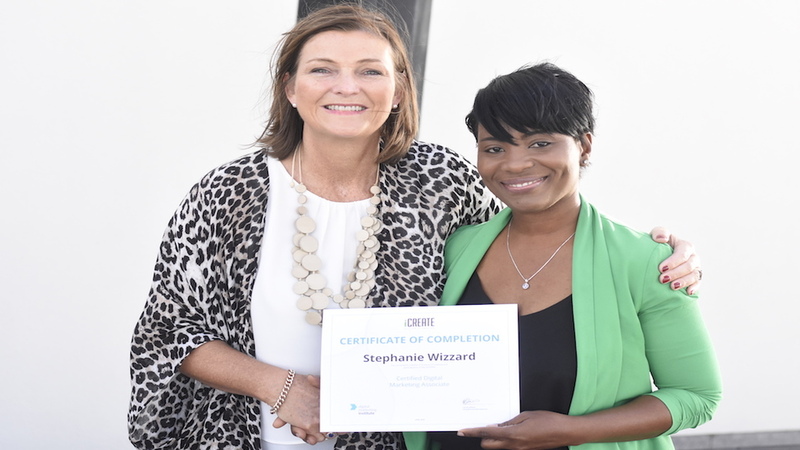 Trend Media's Stephanie Wizzard (right) collects her certificate from Digicel Group’s Chief People Officer, Emer Jameson. She said, "Customers are obsessed with wanting the best digital lives and we at Digicel are obsessed with our customers. "In the new digital world, we have to meet our customers where they are and, where they are today is online. Our ambition is to partner with our customers on their digital journey and that means everything is on the table for a digital makeover,” Jameson continued. "How we interact with them, how we inform them and entertain them, how we serve them, how we reward them; with digital, the possibilities are endless and the opportunities are everywhere all of the time for us to maximise." The chief people officer further explained that, with the training and certification, the staff members will better be able to assist customers along their digital journey while establishing the entity's core values of customer centricity, transparency, execution and collaboration. 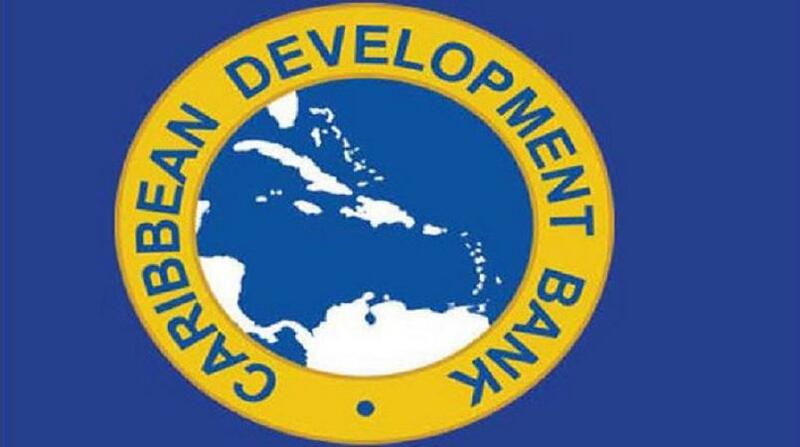 The training and certification programme was inspired by CEO of Digicel subsidiary, Trend Media, Aileen Corrigan. According to Keisha Marr, CEO of Newcom, another Digicel subsidiary, the training was appreciated by her team. She said, "certainly for my team, we took it onboard willingly. I had persons who went in, studied, took time off, if they had past papers, they would actually do the past papers as well, just to ensure that they understood the principles of it and at the end of the day, were able to get certified." Tyrone Wilson, CEO of I-Create, said he was pleased that Digicel decided to enrol his entity to conduct the training. 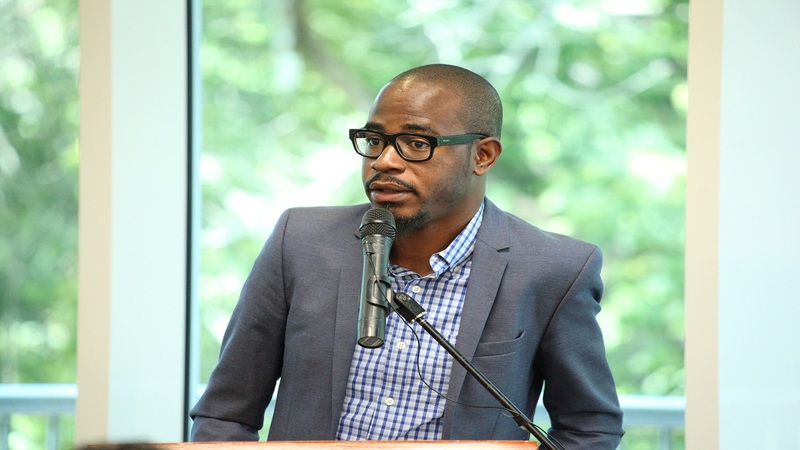 He lauded Digicel for looking towards a digital future in line with global trends.